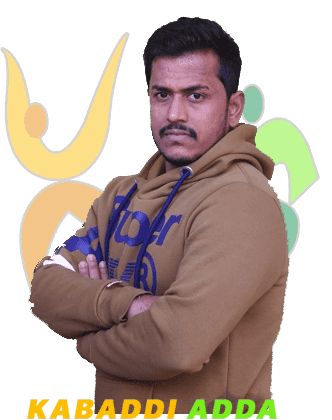 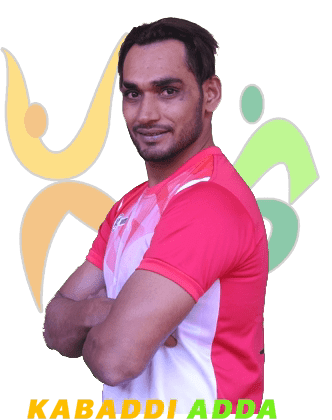 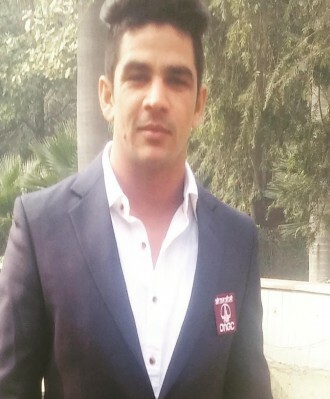 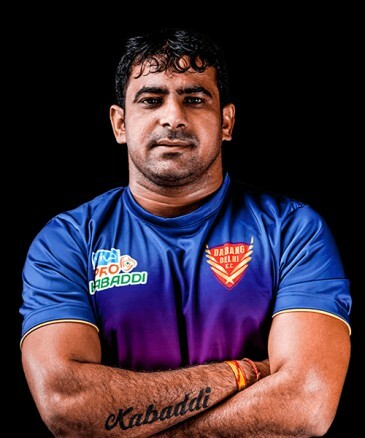 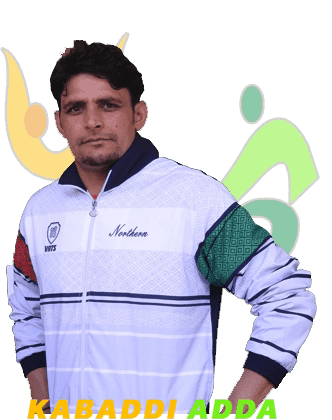 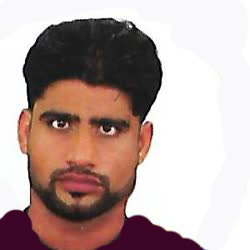 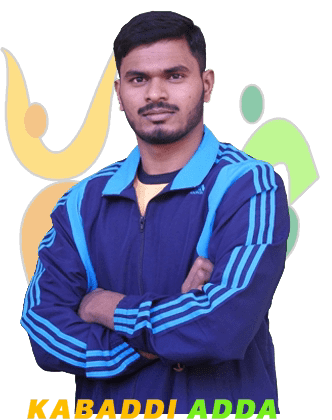 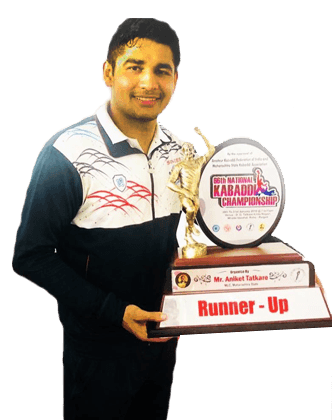 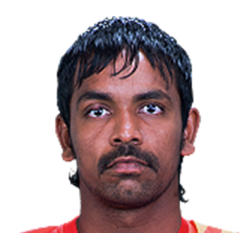 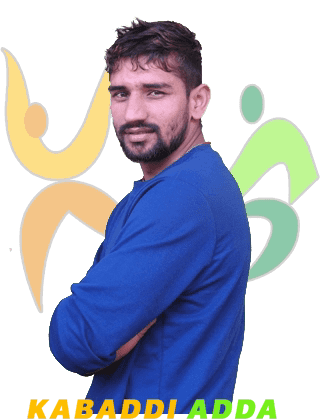 Chandran Ranjit is a Indian Kabaddi player. 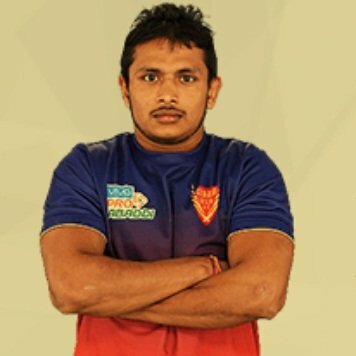 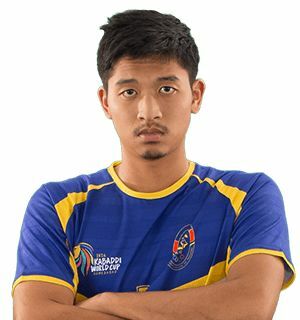 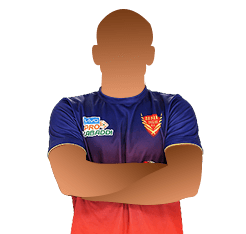 He made his debut in Pro Kabaddi in season 1 with the Telugu Titans where he spent the next 2 seasons. 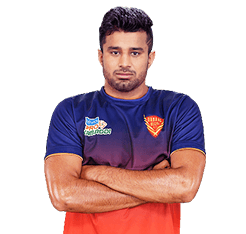 Ranjit played season 5 for Gujarat Fortunegiants where he. 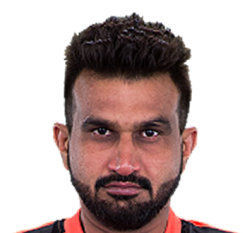 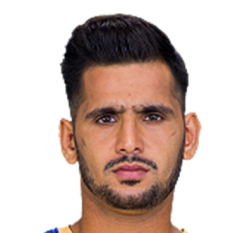 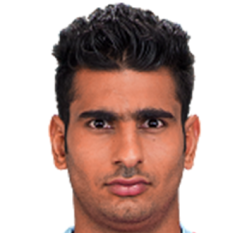 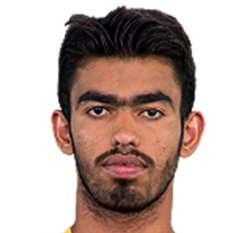 Presently he plays for Dabang Delhi who bought him for Rs61.25 Lakh. 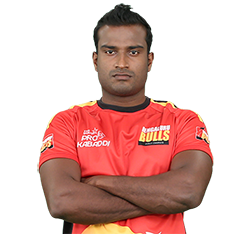 Ranjit's performance for the Fortunegiants was impressive where he had supported Sachin and Mahendra Rajput.